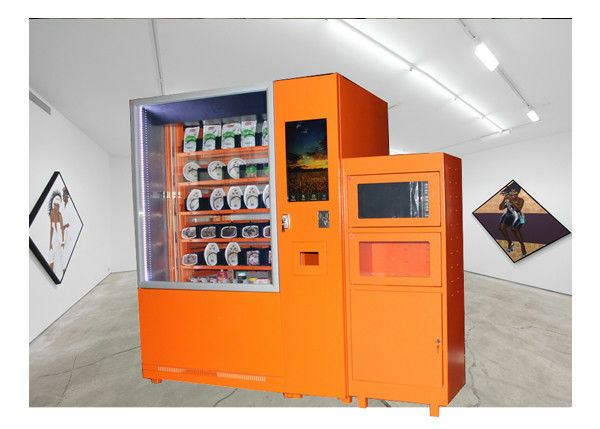 Our Champagne Vending Machine can support different language UI, English, Spanish, Italian, French, Arabic, Russian, German, Swedish, Hebrew, Kazakhstan, Portuguese, Ukrainian and etc, we can also accept language custom. 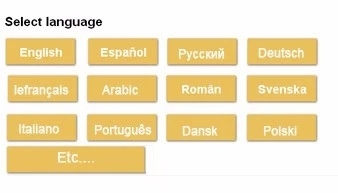 Multi languages are also supported, customers can choose the language they want. like cupcake, food, snack, electronic products, cosmetics and etc. Yes. We have professional software engineers and designers, we can custom machines with your requirements. 2. Can I get a sample unit? 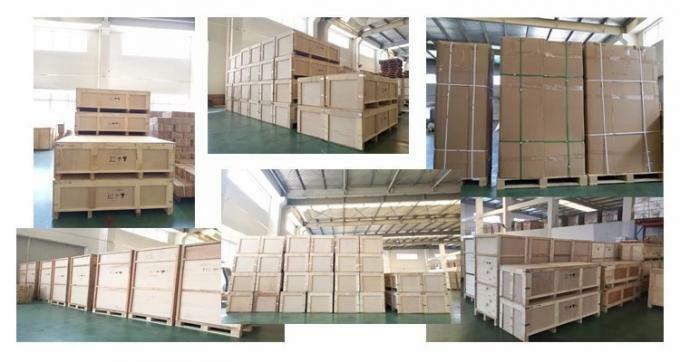 Yes, we suggest clients to purchase sample to test before bulk orders. Yes, we can brand machines with your logo. Our warranty is one year since the shippment date. Any defective parts within warranty we would provide the repalcement free of charge. we would supply technical support all the time by email/video conference/troubleshooting document on both software and hardware. Adjustable products channel and shelves! 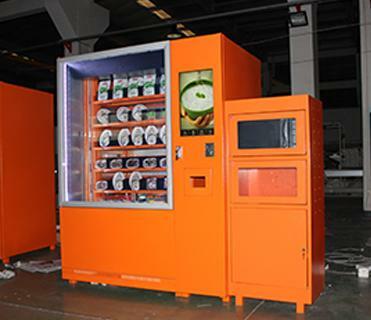 Adjust machine to sell different products, no limit sizes! Use elevator to dispense, no drop down!